Cancellations, increase in patient A/R, decrease in patient satisfaction are just a few reasons why physicians will look to implement a patient engagement program. The question is always ‘where do we start’ and the next question is ‘how can we be successful’. To answer the second question first, you must have employee engagement. Engaged employees will have a greater impact as they are motivated to ensure success. Their focus is on the patient and the positive impact it will have on them. Once you have your vision, now you can answer your first question as your next step is to foster the culture and environment you need to build an engagement-friendly culture with your staff. Have an open discussion with your staff about your ideas around the implementation and the needs you are trying to solve for. Invite them to offer their own ideas and encourage enthusiasm and motivation from the beginning. Assign internal accountability to individuals as this provides them with a sense of ownership and helps to keep everyone on task. Throughout the discussion you will want to continue educating your staff on the benefits involved with increased patient engagement. Take the time to provide research and statistics to illustrate your points and correct any misconceptions, like how it’s impossible to engage older patients with new technology or that new technology will only create more work. Once you have the framework for your patient engagement program you need to identify the technologies, workflows and other strategies to be successful. Possibly creating team leads and a train-the-trainer program who could then lead the relevant training in their areas of expertise. At this point the conversations have gone well and the team understands what you want to accomplish. The next step is crucial as you must accomplish ‘Change Management’ and this is not an easy task. Encourage feedback and openness both in the beginning and as you go along. Check in with your staff to see how everything is going as they to know they have your support. Schedule weekly or bi-weekly meetings to start to measure progress and address staff concerns. Ask about patient interactions to gauge interest, participation, and effectiveness. When you hit the patient engagement goals you planned be sure to celebrate your successes as a team! This step is incredibly important for fostering a culture of engagement in your practice, so take it seriously. Positive reinforcement is crucial for maintaining momentum, attaining higher goals, and boosting staff morale and retention. Remember that meeting your patient engagement goals is impossible without a team effort! You have your vision statement and your staff is on board. Now let’s implement your vision for patient engagement into the practice. What’s most important to patients is information about their own health, and easy access to their provider and to their medical records when they need them. You need to take their concerns and help them see how the tools and processes you put in place will benefit them and give them better access to what is important to them. In the waiting rooms and offices easy to read brochures can be placed which provide information about the new offerings in addition to valuable healthcare information. Email campaigns and mobile applications present another opportunity to educate patients with useful health information, recommendations for their health, ability to schedule appointments, and/or confirm appointments and even to pay their bill. Patient portals with secure messaging, for example, offers a direct line between doctor and patient. Patients don’t like being put on hold or leaving messages. This provides an efficiency for the patient and the practice. Instead of playing phone tag with patients or being interrupted throughout your day with requests, you can block out specific times of your day to answer secure messages. Patients can also use portals to pay bills, schedule appointments, and refill prescriptions. Patients are adopting telehealth tools as it allows them to connect with you over webcam and get treatment from anywhere. Providing virtual visits is a great way to give patients urgent care for minor medical issues (like infections) or do quick follow-ups that don’t require patients to travel to the office or deal with long wait times. To understand how your patient engagement program is working you must give your patients a voice through patient feedback and surveys. This allows them to communicate their opinions about you, your practice, and their care. As a leader you have to remember this and keep in mind that change is not easy and it involves leadership, training, empowerment of the staff, and communication to the patient to successfully implement a patient engagement program. 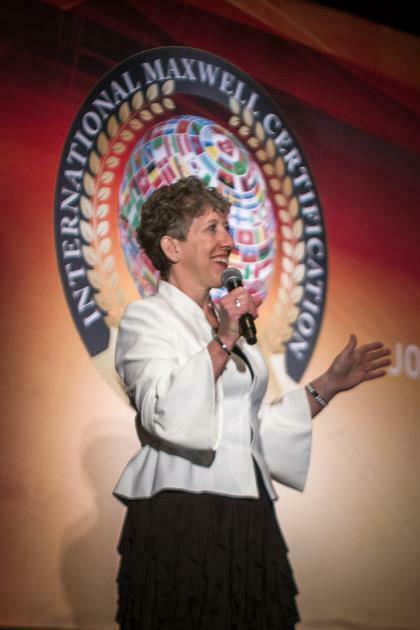 Carolyn Rubin, CRCR is the Executive Director of the John Maxwell Team and M&A Integration Senior Director for US Anesthesia Partners Inc. She was just recently selected as Top Healthcare Executive of the Year for 2019 by the International Association of Top Professionals (IAOTP) for her outstanding leadership and commitment to the industry. 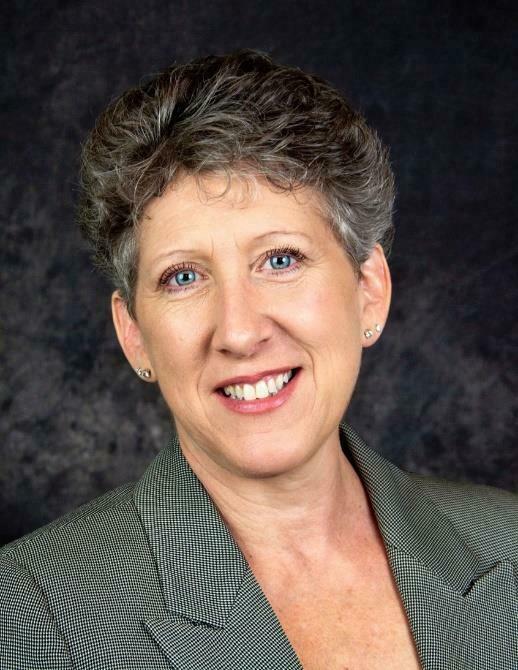 With over 25 years of professional experience in the healthcare industry, Carolyn is a proven results-driven leader and an accomplished professional and expert in the field. Carolyn’s key responsibilities include but are not limited to: growing and driving favourable patient and financial outcomes, end-to-end Revenue Cycle optimization, Certified Trainer and Speaker in Leadership Development, Project Management, Physician Education and Engagement, Team Development and Training.